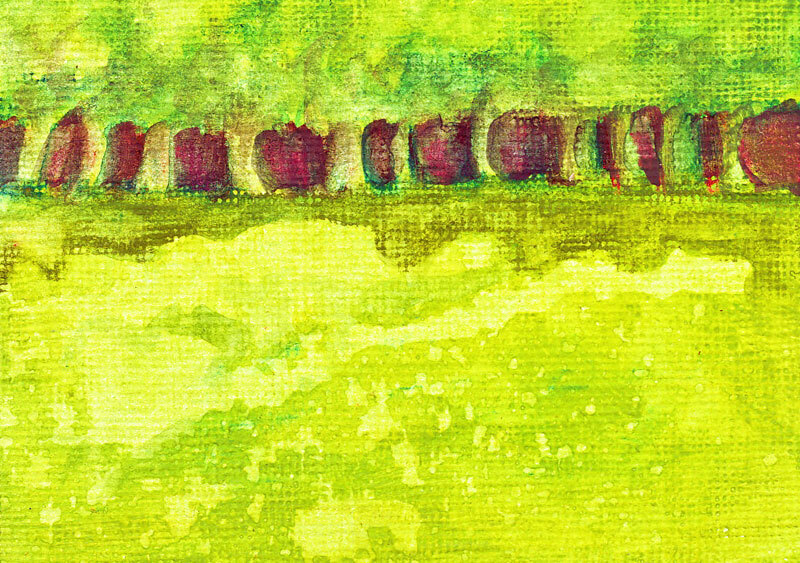 Green Pastures is a mixed media ACEO. For those of you who are not familiar with ACEO’s, it stands for Artist Cards, Editions, & Originals. The only rule for ACEO’s is that they must be 2-1/2″ x 3-1/2″–they can be any media, even collage or photography and on any surface. This entry was posted in Uncategorized and tagged ACEO, landscape drawing, Linda Kay Thomas, Linda Snider-Ward, Louisiana artist, Second Saturday, small art, the River Gallery, watercolor. Bookmark the permalink.